Graphic illustrations opened up a whole new world for me. I am the chief creative officer and co-founder of a Silicon Valley based technology company, Ascaryalabs Inc. that focuses on developing educational apps for students, using story telling to promote STEAM education, especially to girls. I'm thrilled by the endless possibilities of graphic design with its easy image editing: allowing me to visually communicate a story or message. "Science and everyday life can not and should not be separated." An App to promote S.T.E.A.M. education through storytelling. 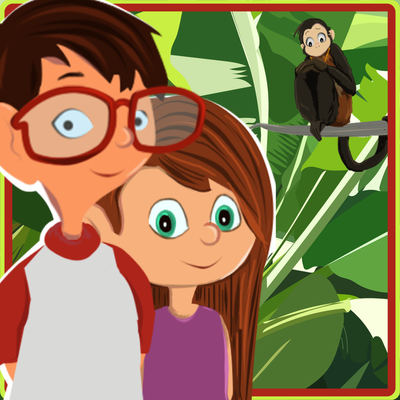 "Arya’s Adventures” offers a journey through the tropical rain forests of South America to iPad users. 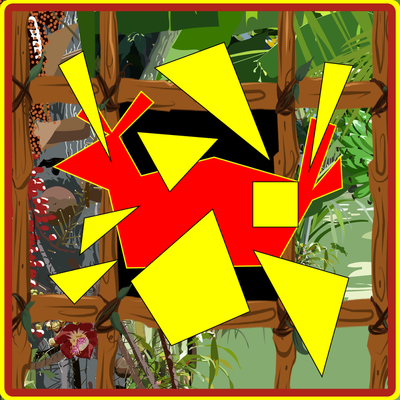 Players venture into the tropical rain forest, encountering wild animals and discovering ancient games, all the while learning basic principles in biology, geometry, physics, math and electricity. Arya runs into trouble on a journey to visit Grandparents. After a plane crash, Arya is stranded on a deserted island and must overcome challenging situations, unique problems that require creative solutions, to find a way out of the jungle. Will Arya make it to the other side and be rescued off the island? Arya’s Adventures is now available for FREE worldwide on the Apple AppStore, with In-App purchases. The complete adventure can be purchased for $1.99. The timing is perfect for the app as new studies indicate a need for more storytelling to promote S.T.E.A.M. education. Other apps are under construction, the next one being for the Temperate Climate Zone.